Our chemical blending and compounding services – including chemical process engineering and design – ensure your formulation specifications are met. Liquid or Pastille, No Problem. 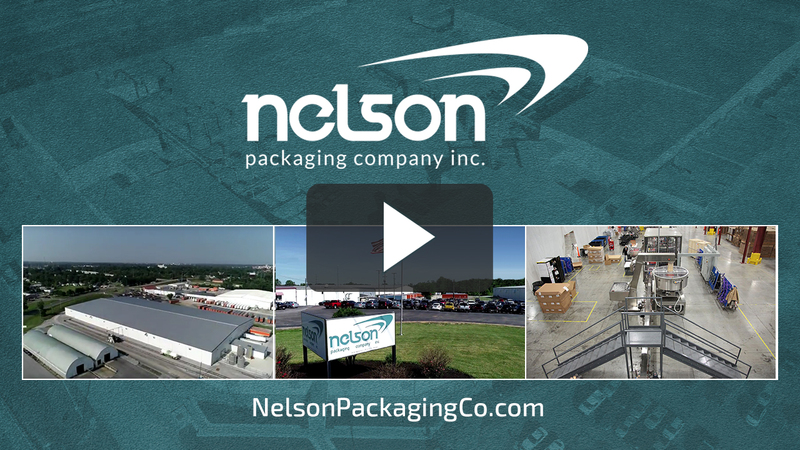 Nelson Packaging Company is a full service contract manufacturer of consumer product goods. We have the flexibility and capability to lower our customers’ supply chain costs while delivering their products to market quickly and efficiently. 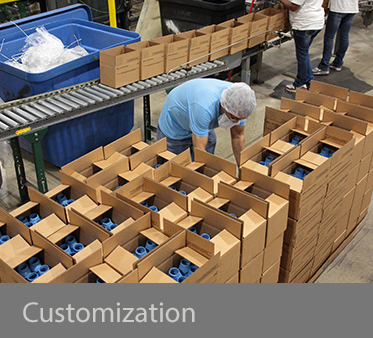 With nearly 40 years of packaging and customization expertise and numerous awards – including Proctor & Gamble’s Supplier of Excellence Award, Infinite Successes Award and the Pinnacle Award – Nelson Packaging embodies a commitment to customer satisfaction through superior quality and excellent service. 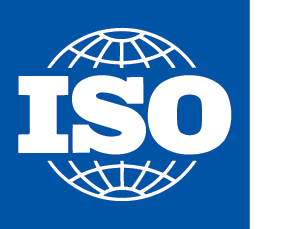 In addition, we were the first laundry contract manufacturer to earn a 100% QA score from Proctor & Gamble. We know that superior quality is a journey, not a destination and we are committed to driving continuous improvement throughout our processes. The dedication of our employees to quality, to safety, and to maintaining a healthy workplace shows in everything we do. 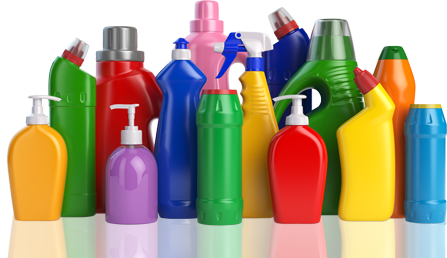 Whether you require mixing, blending, filling, labeling, capping, or specialty packaging capabilities, our experienced staff can offer a single solution for your needs. 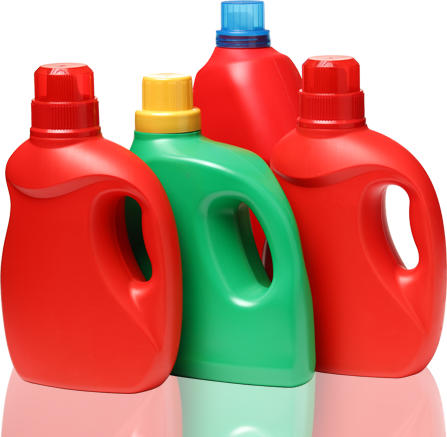 At Nelson Packaging, we strive to delight our customers with Superior Quality and Excellent Service. With Nelson, you can be confident that your product will be produced by an award-winning company capable of consistently delivering the highest quality product to market in a timely fashion. We are large enough to handle the big projects while providing a personal touch for a wide variety of making, packing and value-added services. Nelson Packing Company Inc. provides a source of integrated rail transloading solutions that save time, money, and eliminate potential problems before they occur. 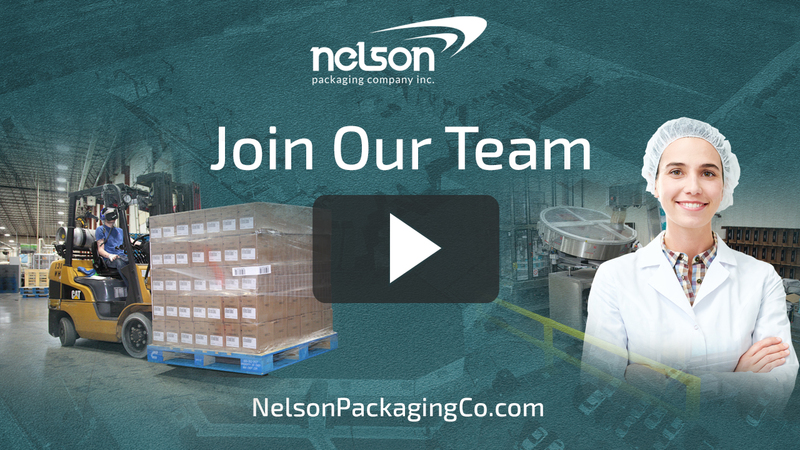 Nelson Packaging Company is conveniently located on a 37-acre campus in West Central Ohio. Ideally situated with access to major highway and rail connections, Nelson’s is within a 600-mile radius of almost 70% of the U.S. population and a one-day drive of 63% of all U.S. Manufacturing as well as 63% of all U.S. retail operations. 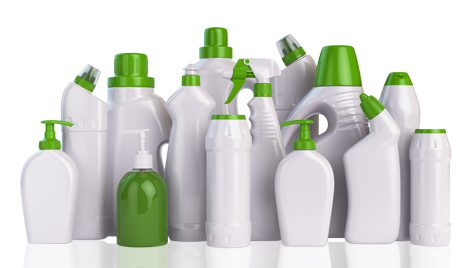 As a contract manufacturer, we do more than fill your containers, pack and ship your products, and make or blend product to your specifications. We offer customization services. 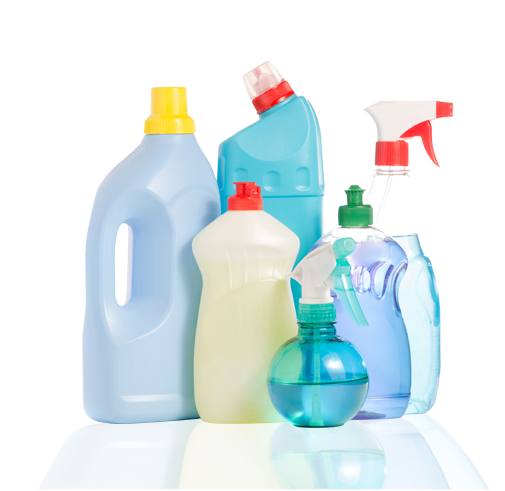 Whether you need specialized labeling, inserts, sample sizes, test market/promotional sizes, e-commerce sizes, shipping and/or labeling. 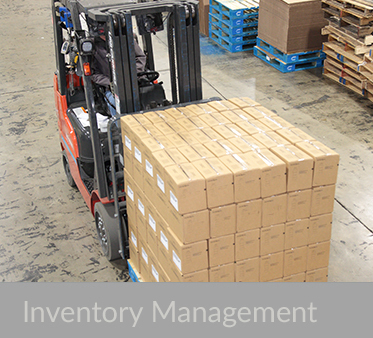 Our inventory tracking system provides complete trackability on all product produced and all materials used in the manufacturing process. Customers are able to know, from the moment their products and materials arrive to the moment they are consumed in production or roll away from the loading dock, where their project is in the process.